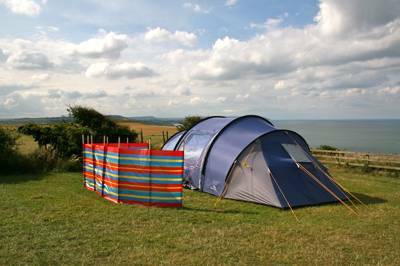 A grassy area which overlooks Gristhorpe Bay and looks out towards Scarborough Castle is set aside for tents. A sensational view that will amaze you every morning. Crow’s Nest is a tale of two campsites. The first is a large holiday park with a bar, café, fish-and-chip shop, indoor swimming pool, and row upon row of static caravans. Not exactly Cool Camping. 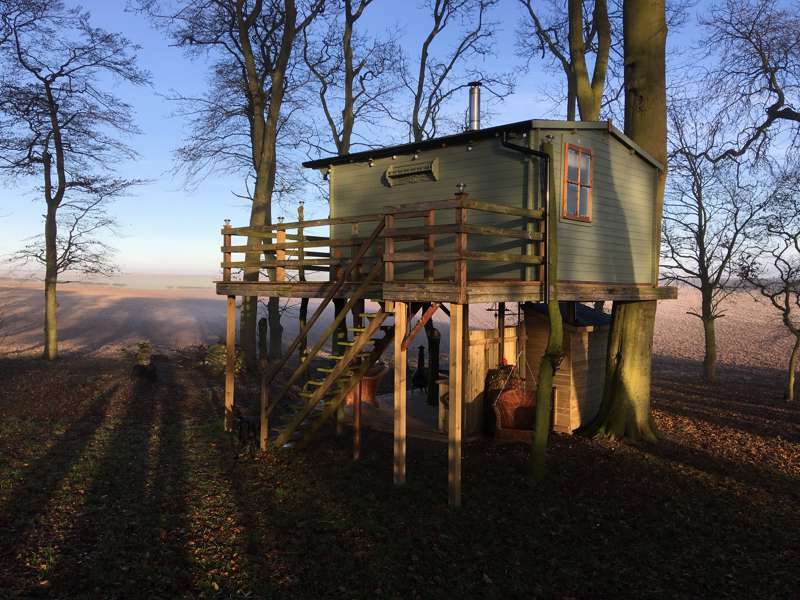 But venture a little further, and in sharp contrast you’ll find a large tents-only field with panoramic views over the sea and across the Yorkshire Wolds and Vale of Pickering. A children’s playground forms a handy boundary between the two very different areas. The tent field climbs up and then slopes gently down towards the cliff-top. There’s room for around 200 tents (and the odd campervan) on a pitch-where-you-like basis. 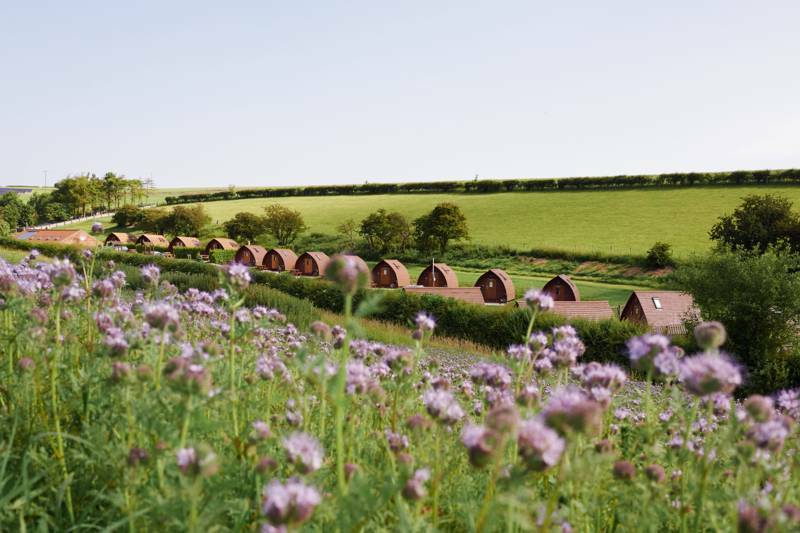 As you head up the hill, you’ll spy some secluded areas surrounded by hedges for small groups of tents, and the closer you get to the sea, the quieter and more peaceful the site becomes. Large family groups head for the serviced pitches near the playground, while a mixture of couples, groups, and families are spread across the rest of the site. You can take the path down the cliffs to the shingle beach at Gristhorpe Bay and, if you’re lucky, you might spot members of the local seal colony that live on and around the rocks here. For latest availability and best prices for Crows Nest, please use the Date Search above. 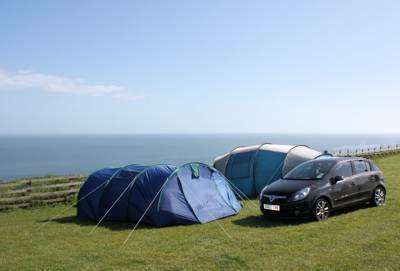 Tents (up to 4 people) £22–£32 per night. Please be advised x1 tent pitch booked only includes 1 tent.